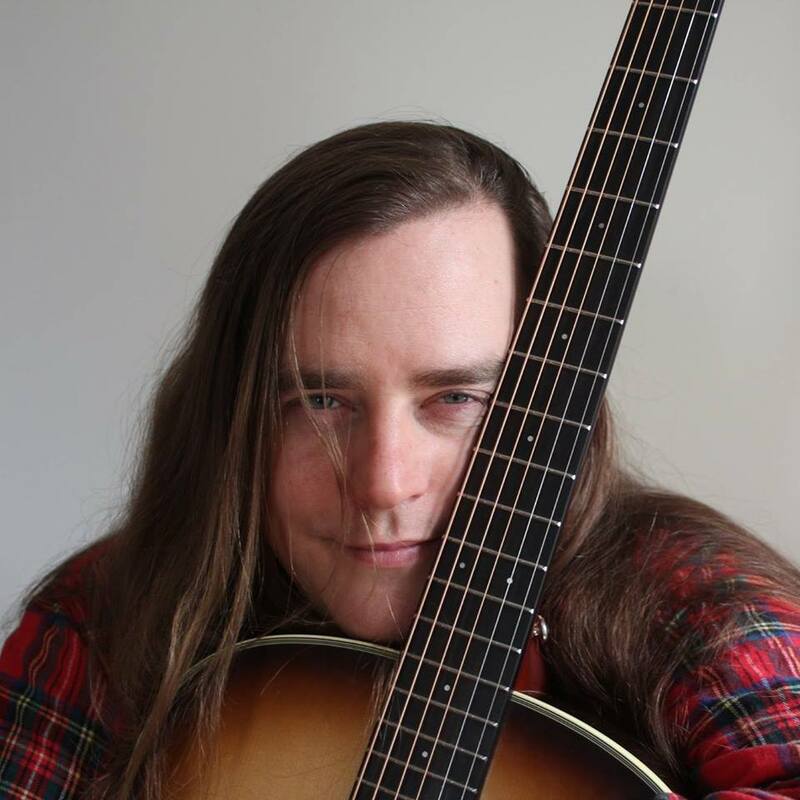 Richard Garvey is guitar-strumming, banjo-plucking, and sing-along-starting performer and community organizer from Kitchener. His award winning songs explore the highs and lows of love, injustice, and the marbled mess of the human condition. Proudly millennial, Sam Nabi's hip-hop pushes back against the gaslighting of our generation. Tracks like Side Hustle Shuffle and Boomers for Breakfast are a rallying cry against precarious underemployment and accusations of entitlement. It's an exploration of identity, class, and culture at a time when these distinctions are becoming hyper-visible. Sara Rose Hebert tugs at your heart strings with her soothing voice and tender guitar picking, sharing with the world what she likes to calls 'acoustic love soul' music.Sara is a singer-songwriter, originally hailing from Timmins, ON. With her soulful voice, colourful melodies, and thought-provoking lyrics, Sara delivers a soothingly refreshing performance. She began writing original tunes in 2008, and quickly became an integral part of the Kitchener-Waterloo folk music community. She released her first EP -In Place of Silence- in 2011, and her first full-length album -Mindful Meanderings- in 2013. Following two years of travel in Western Canada, Sara has settled in Kitchener, where she is currently working on a new album. A soft tour-de-force, Kitchener-Waterloo artist JoJo Worthington's vocalizations reminisce of Kate Bush, her ingenuity with looping techniques remind one of the omnipresent Canadian force of Owen Pallet, and her completely refreshing take on the [often blasé] ukulele is pushing the experimental-folk musician to create some of the most forward-thinking music of her generation. Carlos Morgan will be releasing his new album the first quarter of 2018. With every shift comes the ripple, and when jSun’s Reggae-and-Folk-infused soulful vibe washes over you, you can feel a call for change in the musical tide. Now when you think of a Changemaker, you might not be expecting the gently-smiling soft-spoken J, you might be expecting a militant firebrand. However, he has found his own way of making waves. TANYA WILLIAMS is a context artist with a passion for dancing with complex systems… in community, on the land, and in the body. She has been facilitating contact improvisation for 18 years, along with physical theatre, improvised performance, and authentic movement. She studied Alexander Technique movement education and Structural Integration bodywork for many years and enjoys developing new ways to draw on all these forms to enrich movement practice with enlivening awareness & creativity. She currently enjoys facilitating devised physical theatre with youth as an artistic associate with the MT Space (Multi-cultural Theatre Space), and is a founder of the Ontario Regional Contact Jam, Friends of the Floor Dance-Theatre and The Living Room Context 24/7 learning community exploring what it means to embody a systems understanding in everyday life. FRIENDS OF THE FLOOR DANCE-THEATRE is an evolving ecosystem of dancers, actors and context artists investigating what creates the conditions for co-intelligence, collaboration and flow in whole-body conversation. This happens through growing a trust in the wisdom of the body-mind-in-process, primarily through the practice of movement, sound and contact improvisation.